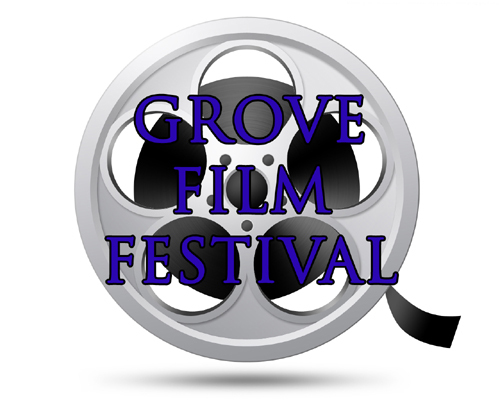 Grove Film Festival is designed to be a relaxed atmosphere film festival, offering quality independent films. We encourage group collaboration and networking. Following the screenings, is an after party including karaoke. ​Each festival will have an AUDIENCE CHOICE award, based on audience voting. The diverse array of films, selected by a committee, includes features, shorts and documentaries. Following the screenings, will be networking for filmmakers and actors, then an after party.